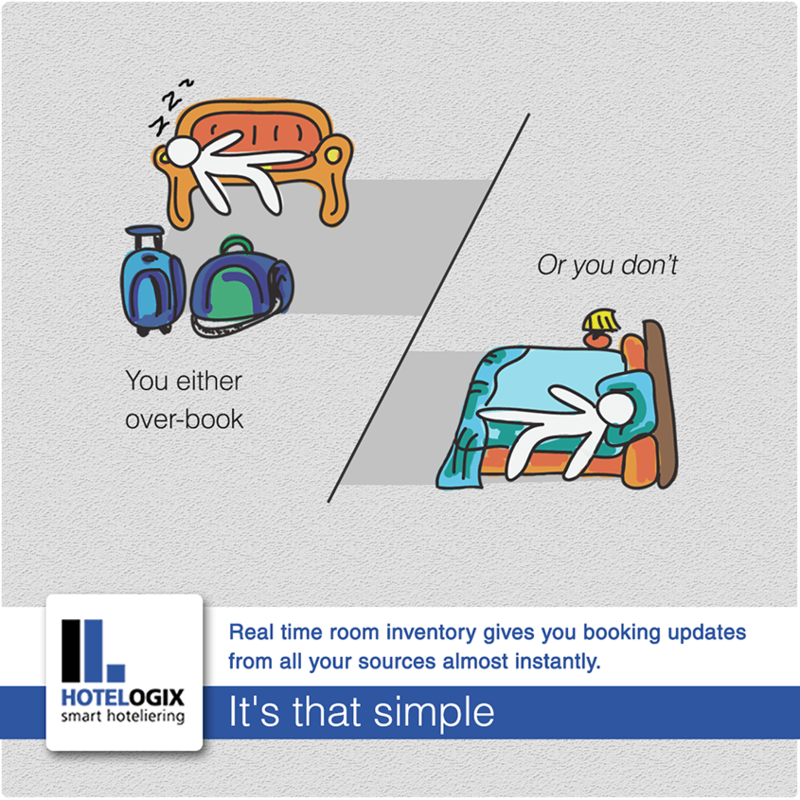 Hotelogix is a web based hotel property management software that helps hotels manage their property reservations, billings, and other bookings. Sometimes, running campaigns on social media platforms is just not enough. 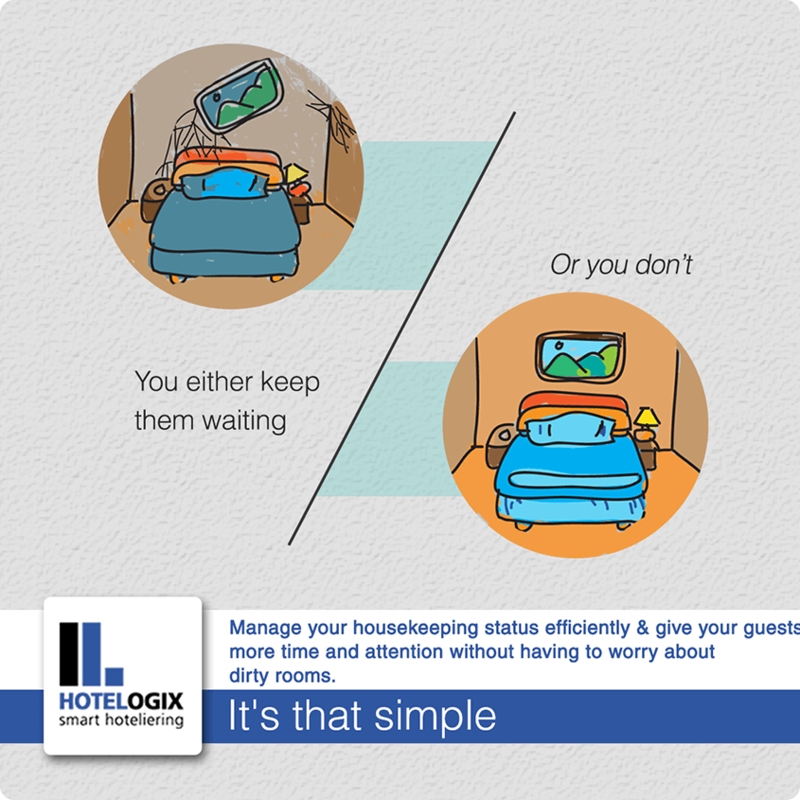 We decided that a better approach for Hotelogix would be a strategy that combined offline and online channels. 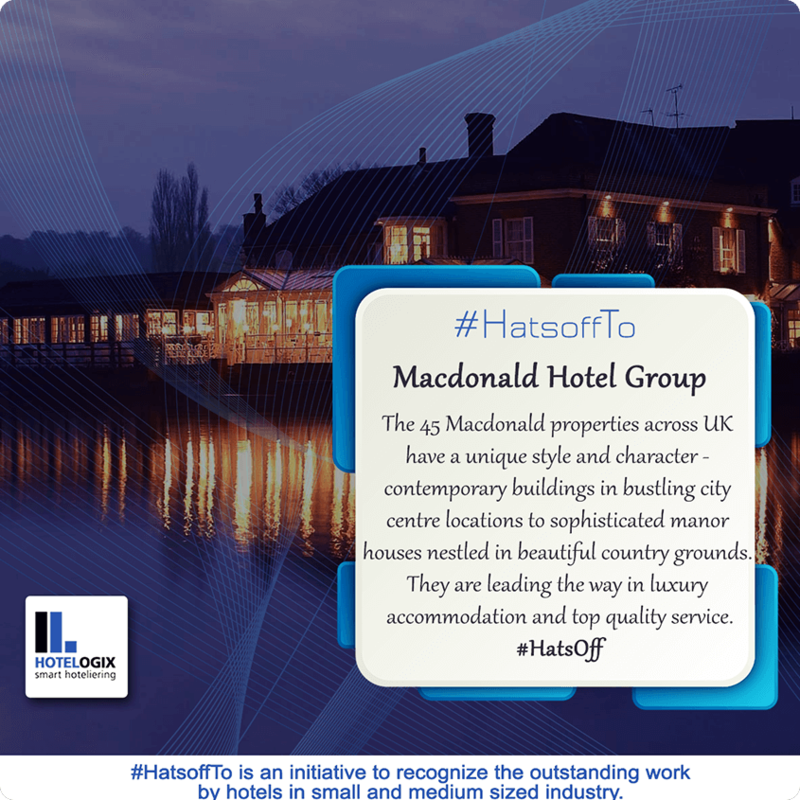 We began by promoting their brand at the London WTM event and subsequently launched their property management software. As a part of our plan, we not only engaged viewers online but also carried out telephonic and one-on-one conversations with them, connecting with them at a more personal level. The overwhelming turnout at the launch coupled with a visible growth in followers assured us that we had chosen the right path!